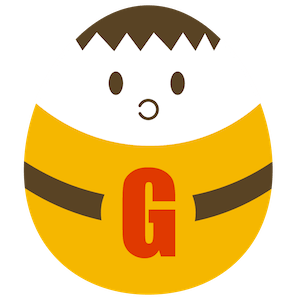 Gianism 3.0.4 has been released! This is minor and bugfix release. 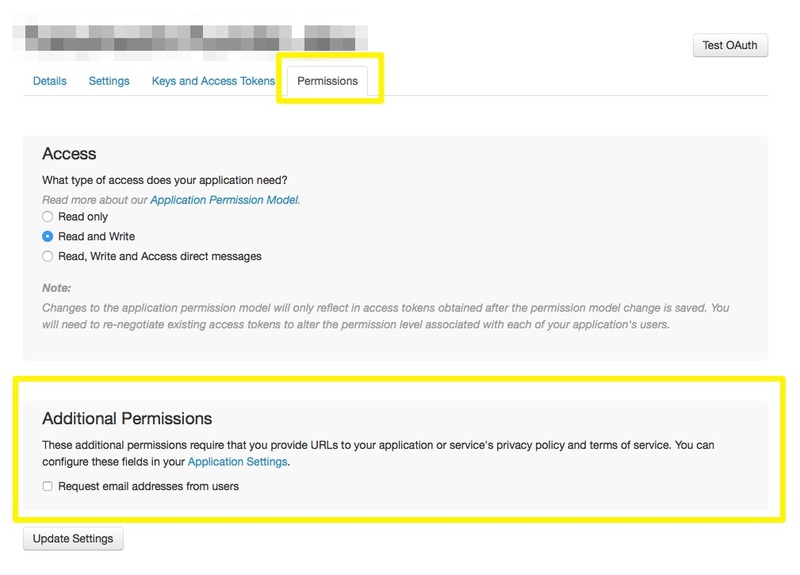 Twitter api changes their policy and you can access to user’s email address if he allowed. 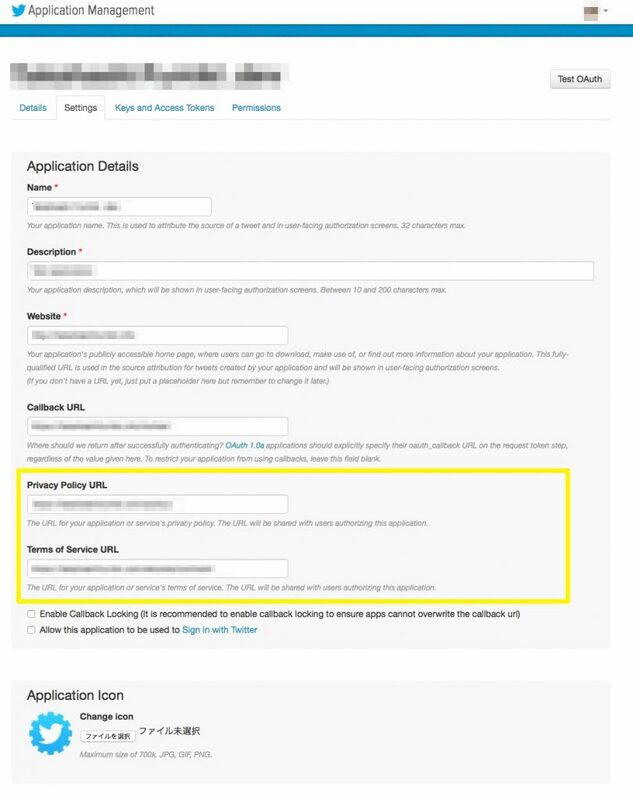 To get email, you have to set up more detailed information for your app on application manager. If you entered these 2 information, you can check “request email address from users” on Permission tab. That’s it. You cannot always get email address. 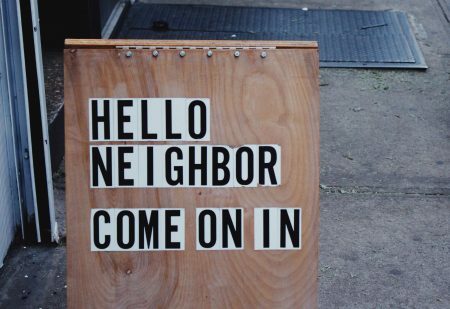 Because someone use twitter with their smartphone and they might have only phone number. If user’s email is not verified, you cannot get it. You must not rely on this email. If failed to get email, Gianism issues pseudo address like [email protected] and create new account.